Sign up and receive Property Email Alerts of Offices for sale in Brakpan Central, Brakpan. 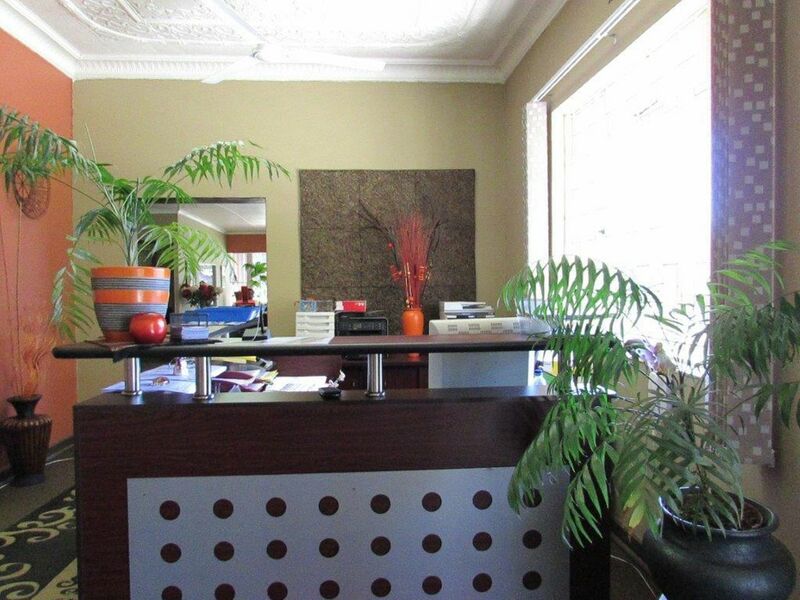 Commercial property for sale in CBD Brakpan Central. Entrance hall, reception area and client waiting room lounge, staff Dining area and storage. Boardroom with 3 office space and 1 open space office. 3 Bathrooms, Kitchen and Patio. Ideal for call center or attorneys offices. Sign-up and receive Property Email Alerts of Offices for sale in Brakpan Central, Brakpan.